CENEFAS Y ACCESORIOS There are 11 products. 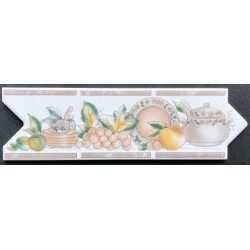 Shiny Ceramic border tiles Cromo 4,5x70cm. Price per piece for all stock. BODER TILES ANA S/F 10x31,6cm. 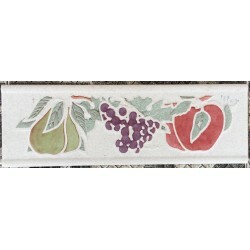 Ceramic border tiles Ana S/F 10x31,6cm. Price per piece for all stock. Ceramic border tiles Granada 8x25cm. Price per piece. Porcelain Border Tiles C45 10x31,5cm. Available stock: 14 pieces Price per piece for the whole stock. 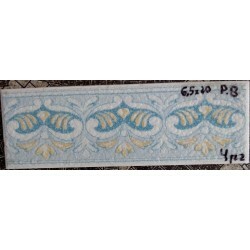 Ceramic Border Tiles Liquidacion Nº 2. 6,5x20cm. ECO Quality. 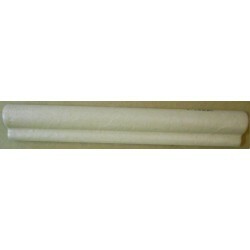 Available stock: 4 pieces Price per piece for the whole stock. Ceramic Border Tiles Patricia 8x25cm. Available stock: 8 pieces Price per piece for the whole stock. Ceramic edging tiles Coral 5x33cm. Price per piece for all stock. Ceramic wall tiles Rodapie Alba Cobre 14x28 cm. COM Quality- Shiny finish. Price per m². 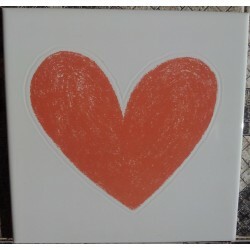 Ceramic wall tiles Rodapie Gemma Cobre14x28 cm. COM Quality- Shiny finish. Price per m². SKIRTING TILES TEIDE TEJA Nº1 8x41cm. Skirting Tiles Teide Teja Nº 1 8x41cm. Available stock: 9,8ml. Price per lineal meter for the whole stock.